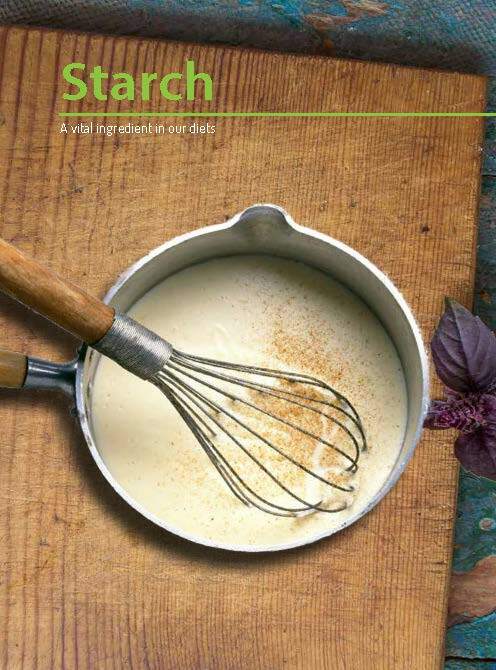 In its ongoing efforts to help better inform customers and consumers about starch based ingredients, how they are produced, where and why they are used in final food and drink products and how they are labelled, Starch Europe today published product factsheets on starch, glucose syrups, glucose fructose syrups and maltodextrins. These will be widely distributed at every relevant opportunity. Here are links to the factsheets.